Booths are outdoors and sizes are flexible. Must supply your own tables and chairs. Applications are available here and are due ASAP . For more information, contact their event coordinator at RevStephaniaHoward@aol.com. "Need a break? Come by our service happy hour at Aimes collision repair! We are promoting the new us! Try our new services, our 15 min Express Lane Oil change, coupons and our new rewards program! Its EVERY Monday, 3 pm-6 pm. We will have free after hour (non-alcoholic and alcoholic drinks and refreshments! Some food items will range from $2 - $5." Booths are a 6 to 8 ft table, provided by vendor, for $10. All vendors will receive an Express Oil change at 10% off. To apply, please contact them at aimescollision@gmail.com / 972 247 6416 by 6:00PM the Friday before. Booths are $35 and include food, space, and logo on the website. Applications are available here and are due by May 4th, 2013. For more information, visit their website or contact their event coordinator at michaelj@aquafitplano.com. "This will be a fabulous retro show with vintage and antique dealers set up selling their goods, along vintage one-of-a-kind handmade finds. There will also be a vintage prom held on Friday evening so get out your old prom dresses and cowboy boots. Antique show is Saturday April 26th. Retro camper trailers will also be on display. All ticket sales will benefit the Anna,TX Fire Department. Event will be held at Anna Acres in Anna, TX." Admission is $10.00 for early shopping and prom ticket for Friday evening. Free to the public on Saturday. "All vendors have products geared towards the pampering of women, we will have facials/wraps, lotions, scrubs, purses and jewelry. We will also provide snacks and there will be an on site massage therapist!" "Savannah Elementary 2nd Annual Spring Fling including Craft/Vendor Fair, Silent Auction, Magnolia Marathon, Food Trucks, Live Music, Inflatables, and Games. Fun family event with something for everyone. 1000 - 1500 people expected throughout the day. Saturday April 27th 11-3"
"This show is for the engaged, the wedding pros and the party lovers that yearn for something a little different when it comes to wedding planning. You won't find the endless aisles + massive crowds here. Instead you'll find DFW's most creative wedding vendors, a DJ, food trucks, DIY stations and lots of inspiration!" Just over the new Margaret Hunt Bridge. Admission Fee: $8.00 online through April 27th; $10 at the door. Booths are 10 x 10 for $85 for one or both days. The show is an outside event, no rain dates available in case of heavy rain. Limited electricity is provided on a 1st come basis. Applications are available here and are due by May 14th, 2013. For more information, visit their website or contact their event coordinator at ecmuseum@sbcglobal.net / 972-937-0681. Booths are 10 X 10 and require a $25 donation. Electricity available upon request. To apply please contact their event coordinator, Steve, at lucysmomsonmain@yahoo.com / 972-400-8853. "Arlington Citizen Police Academy Alumni Association is hosting a craft fair to raise funds for the Arlington Police Department. Proceeds from the event will go to towards purchasing equipment and hosting events for the officers throughout the year. ACPAAA is an all-volunteer non-profit organization and our mission is to promote better understanding and communication between the police department and the citizens of Arlington. The ACPAAA 2013 Artisan Faire is a family friendly event. We will have over 65 vendors showcasing a variety of goods including (but not limited to) jewelry, clothing, accessories, soaps, baby gifts, art, gourmet foods, home décor and more! Admission is free." Applications are available here and are due by July 15th 31st, 2013. Looking for vendors who sell handmade soaps, iron/metal work, bakeware/utensils, paintings, and photography. For more information, visit their website or contact their event coordinator at acpaaa.fun@gmail.com. "Vendors needed....fun for the whole family....Crafts all inside until we spill over to outside.....tables and chairs provided. $35 for booth. 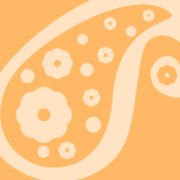 Proceeds from booth rentals go to the Payne Springs Community Center..."
Booths are $35 and include chairs and tables. Vendors can pay the morning of the event. To apply, please email their event coordinator at barbaracuevas12@yahoo.com / 903-288-4878. "April in Edom is an old-fashioned street fair for adults, kids and pets. 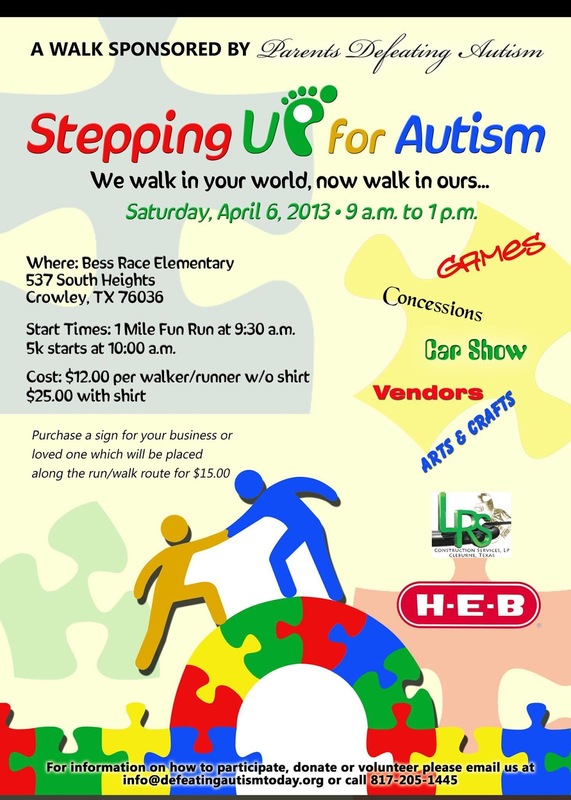 It is for handcrafted arts and crafts from all over Texas, including a pet parade, a huge childrens activity area, a live auction, music and dance performances all day, a classic car show, a 50s street dance and a "beauty" pageant! Losts of things to draw people to the town of Edom which is halfway between Canton and Tyler." Booths 10 X 10 for $100. For more information, visit their website or contact their event coordinator at dolly5@airmail.net / 214-478-8999. 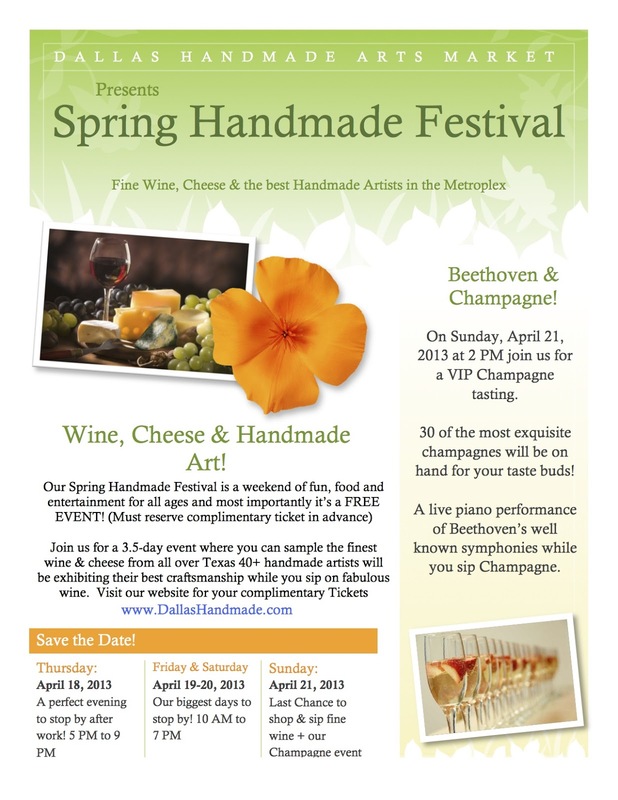 "Our Spring Handmade Festival is a weekend of fun, food, and entertainment for all ages and most importantly, it's a FREE EVENT! (Must reserve complimentary ticket in advance.) Join us for a 3.5-day event where you can sample the finest wine & cheese from all over Texas, 40+ handmade artists will be exhibiting their best craftsmanship while you sip on fabulous wine." Booths are 10 X 12 and cost $30. This includes tables. Applications are available here and are due by May 15th, 2013. For more information, contact their event coordinator, Judy, at italygoatlady@yahoo.com / 469-335-3573. "Come out and celebrate summer at SummerFest! There’s something for everyone: TOPS fishing tournament, kids’ fishing event, steak cook-off, 4 live bands, classic car show, food and arts/crafts vendors, bounce house, Amazing Race competition, cardboard boat regatta, sunglasses decorating competition and delicious steak dinner. For just $4 per vehicle, you and your family can have fun in the sun all day!" Admission Fee is $4 per vehicle (this is not a per person fee, it is a per vehicle fee). Canopies, tables, chairs and silent generators must be supplied by the vendor. Applications are available here and are due by Friday, May 24, 2013. For more information, visit their website or contact their event coordinator at stephanie@ourlandsandwaters.com / Phone: 972-436-0176. Shared booth with no more than 2 vendors are an additional $80. Electricity is available for $15. "Join the Heart of Texas Arts & Crafts Show as they celebrate their 10th anniversary season at their third annual Father's Day weekend show! Enjoy browsing arts & crafts inside with lovely air conditioning at the Plano Centre. Vendors from all over Texas and surrounding states offer a variety of merchandise to sell including woodwork, metal art, handcrafted jewelry, wood inlay masterpieces, tile mosaics, handsewn quilts, pottery, wreaths, paintings, food and so much more!" Admission is $5.00 per person. Kids 12 and under are FREE! This fee includes pipe and drape back drops, and chairs. Booths are a 6 ft table with 2 chairs while supplies last (first come first serve). 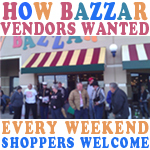 It is suggested that each vendor bring own 6 ft table and chairs. Price $60 per vendor per table (one vendor per table, no refunds). Applications are available here and are due April 5th, 2013 by 3pm. 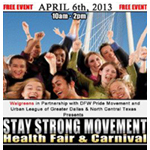 For more information, visit their website or contact their event coordinator at derrickdfwpride@gmail.com / 214-440-9300.